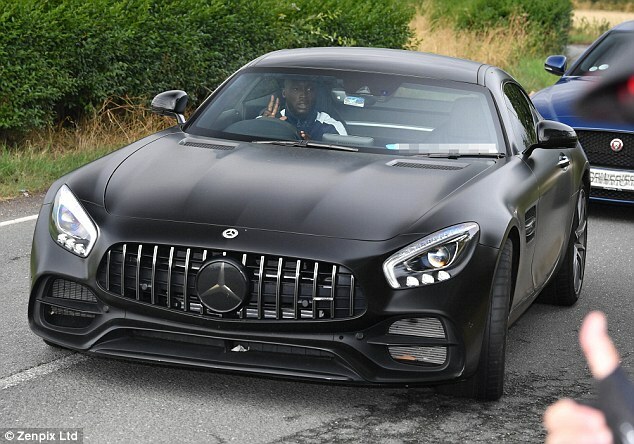 It’s new season, new motor for Manchester United striker Romelu Lukaku as he arrived for training on Tuesday. 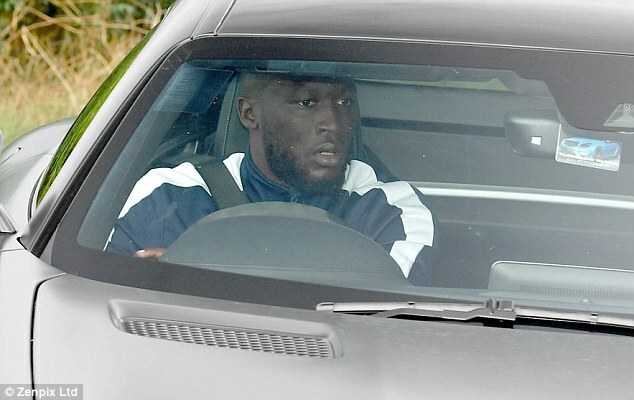 Lukaku drove into Carrington in a brand new black Mercedes AMG-GT Coupe for preparations ahead of United’s away game against Brighton on Sunday. The Belgian forward gave a brief wave to the cameras as he drove his impressive new sports car through the front gates. 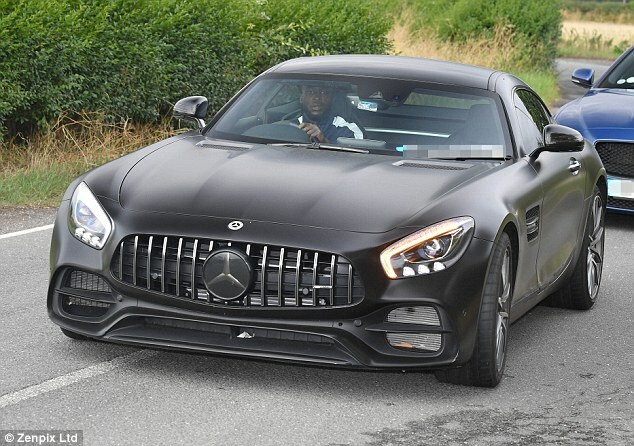 Lukaku’s new drive has cost him a pretty penny – the Mercedes website quotes the basic price of the new Coupe at £102,030 (roughly N46.8 million). That said, Lukaku is currently on a £200,000-a-week contract at United until 2022 – his new car costing him around four days’ work. The striker showed off his new wheels for the first time following United’s victory in their opening Premier League fixture, a 2-1 win over Leicester on Friday. The car is a brand new design from Mercedes, an update on their three-year-old GT – and they have an ideal model to show it off in United star Lukaku. All the United stars were back at training following their good start to the Premier League season, with some stopping to sign autographs for fans waiting at the entrance.